Garage Doors All types, makes and models installed by our experienced fitters. 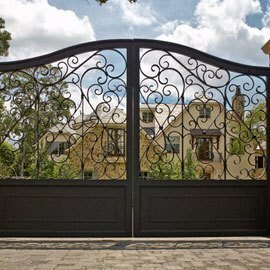 Exceptional Front Doors Prestigious Design. Certified Security. All types, makes and models installed by our experienced fitters. We supply and install garage doors from all the leading manufacturers including: Garador, Novoferm, Teckentrup, SWS UK and Silvelox. 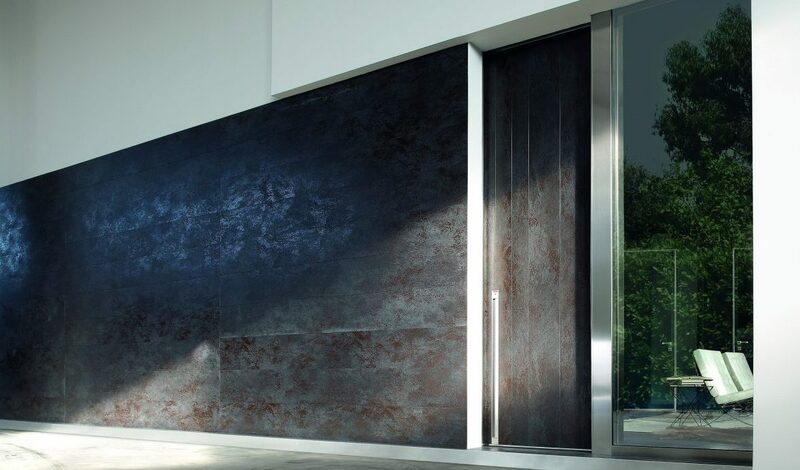 The very best front entrance doors from German and Italian manufacturers installed by us, for your piece of mind. 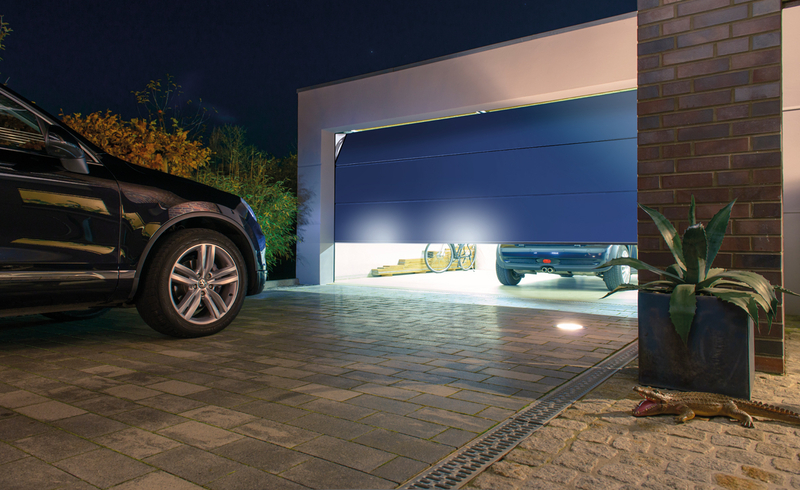 We can supply products ranging from garage doors manufactured by Novoferm, Garador, Gliderol and Teckentrup. 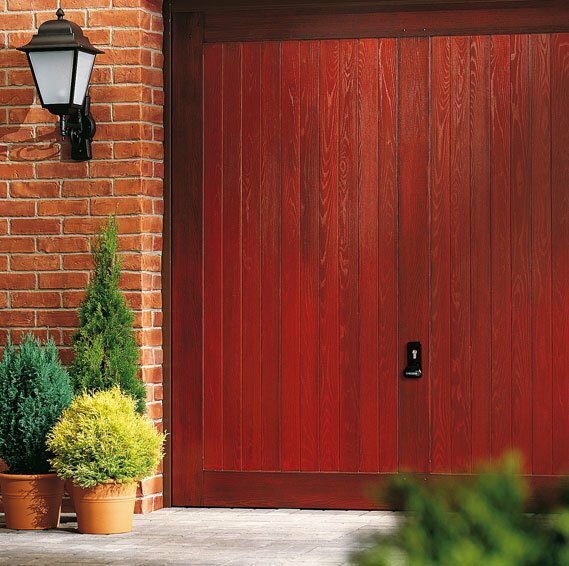 Also smaller manufactures such as Cedar Doors and Garage Door Systems. If you are looking for a new or replacement garage door online, our experts are on hand to help you choose the most suitable for your property. 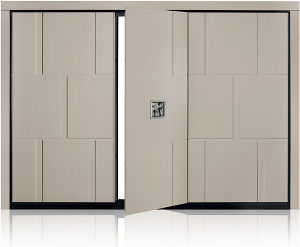 Be it sectional, up and over, roller or side hinged garage doors, either manual or automatic. We offer them in a range of materials including timber, hardwood, and aluminium. We also have, in addition to our main range of doors, a wide range of garage door spares including remotes control handsets. 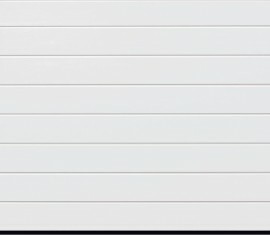 You might know exactly the style of garage door you want or are still looking at the available options and would like to discuss this. Our team can advise you. We pride ourselves on not just the range of doors on offer but the quality as well. 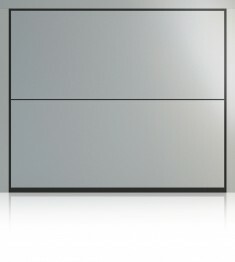 The entire collection of garage doors which we have available are manufactured in either the UK, USA or Germany. They come complete with full guarantees to give you the assurance that you are buying a quality product. In addition to our core range of garage doors, we also specialise in an increasing range of gate automation kits and gate products. 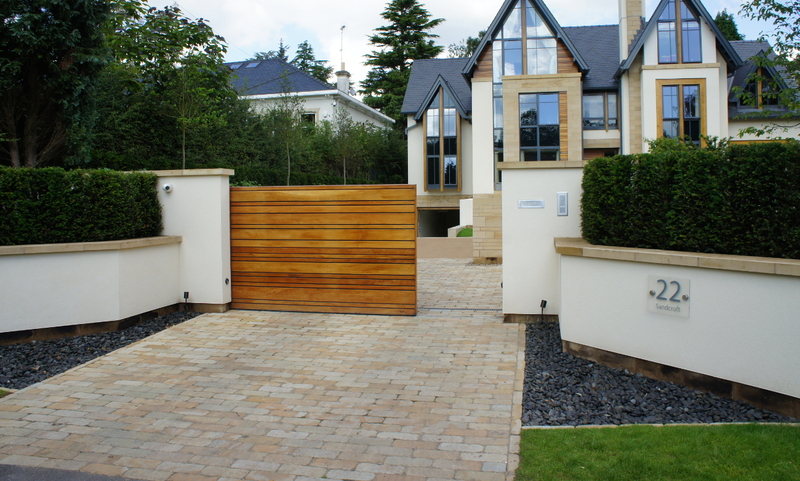 If your property is in the North West of England we can both supply and install automatic gates at your property or, if required, automate your current gates. 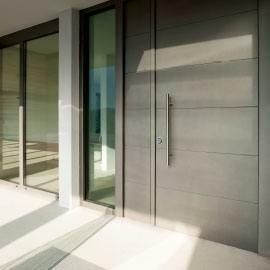 Our top end range of front doors include Groke aluminium front doors. Other front doors we can supply and install are from Oikos, Garador and Rockdoor. Also, the Rockdoor range we supply is the very best in composite front door construction. Find your perfect garage door, automatic gate configuration or entrance door from Lakes Garage Doors. We are pleased to offer a full installation service on any of our products in the North West of England. Please do not hesitate to drop us a line using the ‘get a quote’ option on any of our products. Fill out our contact form or give us a call on 01995 262100. Alternatively, if you’re in the North West, why not call in and see us at our Garstang showroom.